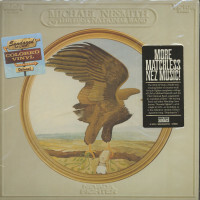 Titled 'Pretty Much Your Standard Ranch Stash,' Nesmith's RCA swansong was released in September 1973 and failed to even bubble under. RCA didn't go to the effort of pulling a single. 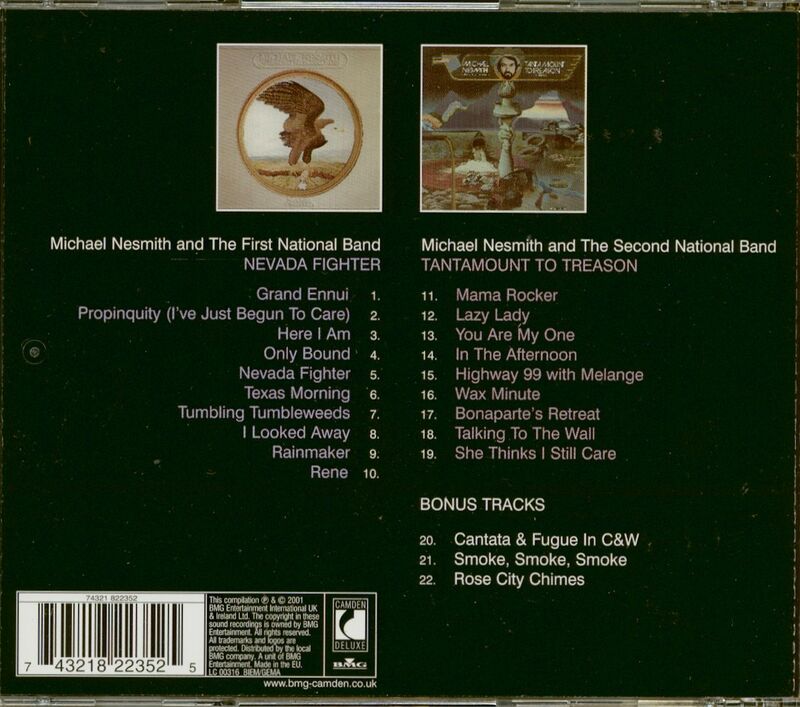 The album's B-side comprised revivals of ancient songs, including FFV, recently revived by Townes Van Zandt. 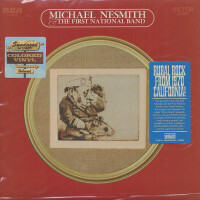 The A-side included a remake of one of Nesmith's big hits as a songwriter, Some Of Shelly's Blues, and three new songs, suggesting that his well was running dry. 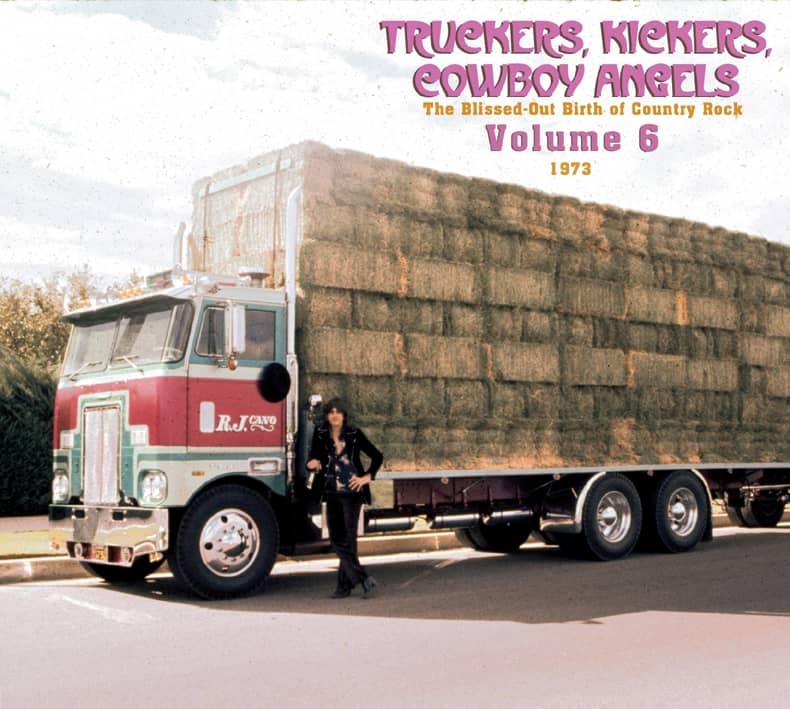 Winonah was co-written with James Miner and up-and-coming country singer Linda Hargrove. 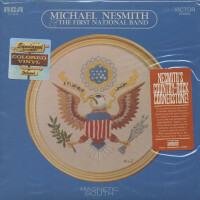 After Leon Russell had recorded a couple of her songs for 'Hank Wilson Is Back,' Hargrove met Nashville session man/producer Pete Drake, who introduced her to Nesmith. In addition to writing this song with her, Nesmith signed her and his longtime steel guitarist to his new joint venture with Elektra, Countryside Records. Countryside was abandoned when Elektra's founder, Jac Holzman left. 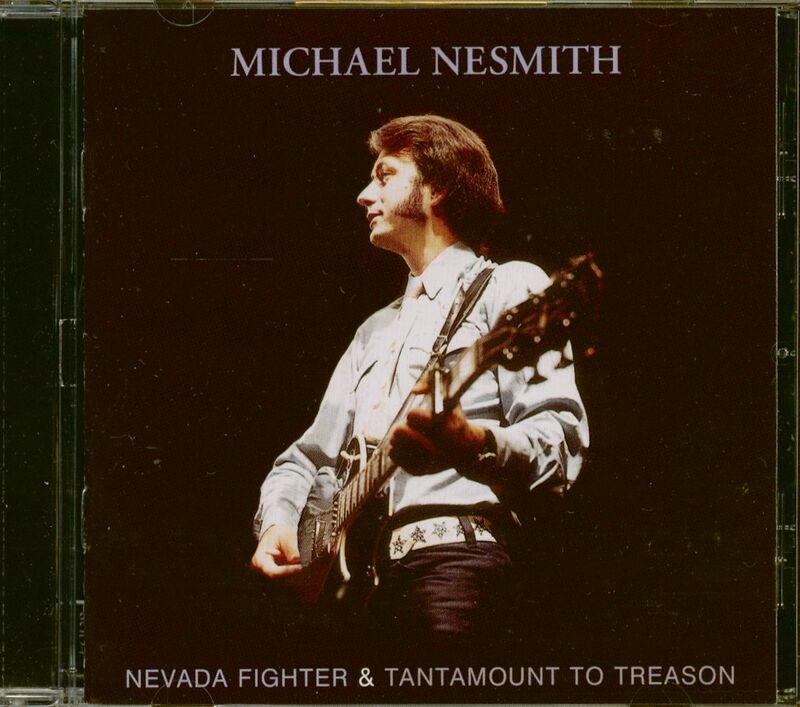 On one level, the lack of success didn't bother Nesmith. He'd stashed some of his Monkee money and in 1980 he inherited over twenty-five million dollars from his mother, who'd invented Liquid Paper. So he wasn't hurting - probably just smarting a little. Customer evaluation for "Nevada Fighter - Tantamount To Treason..plus"